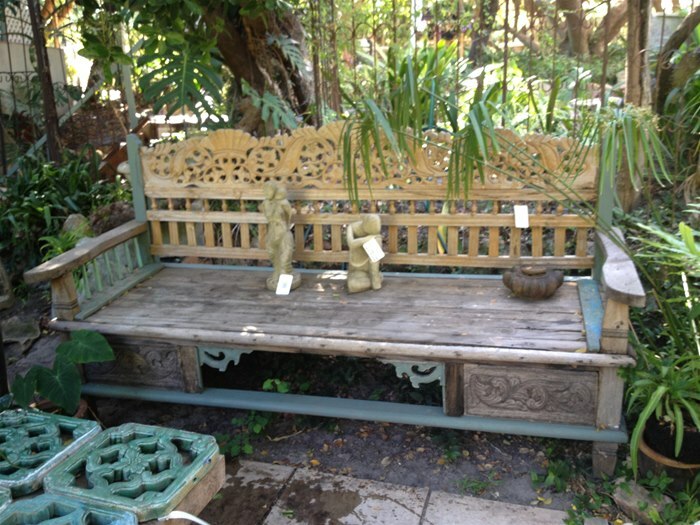 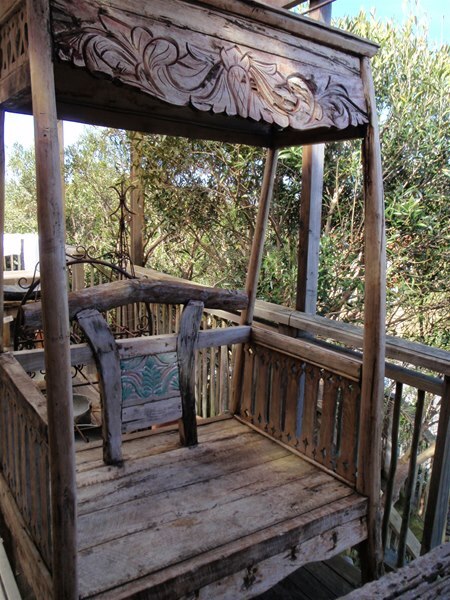 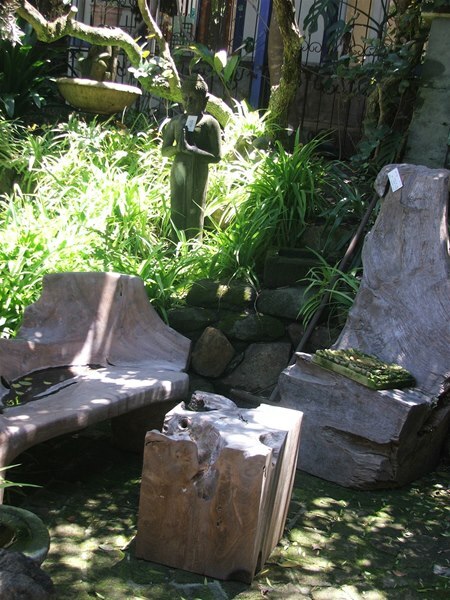 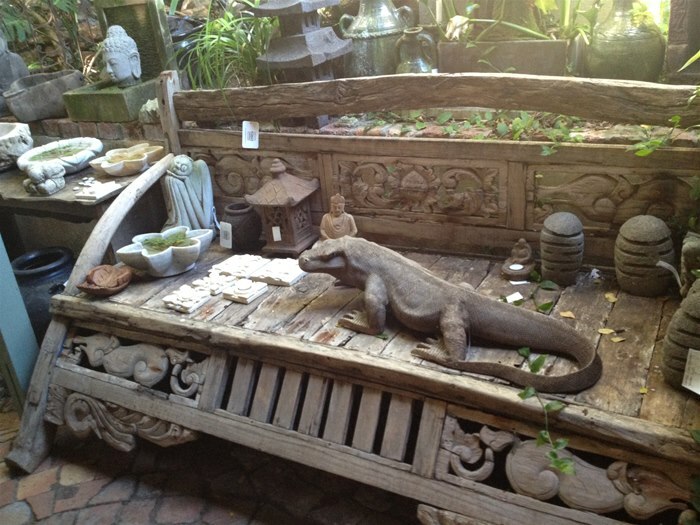 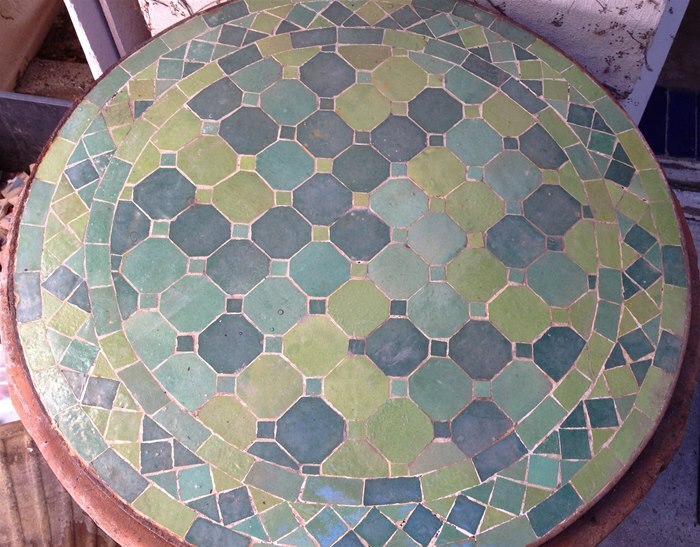 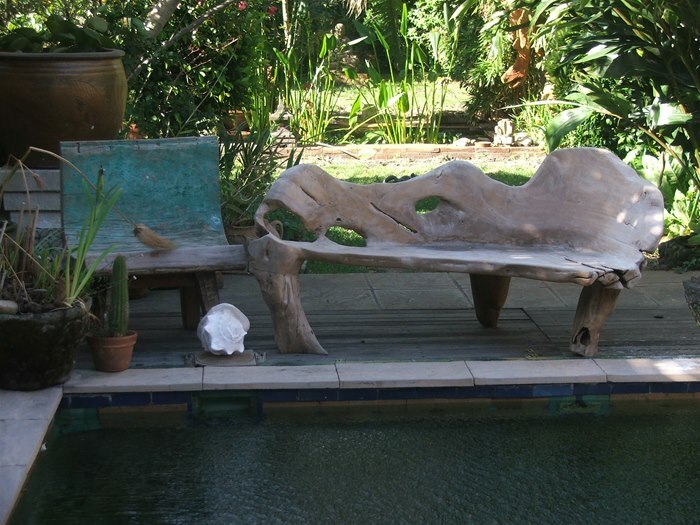 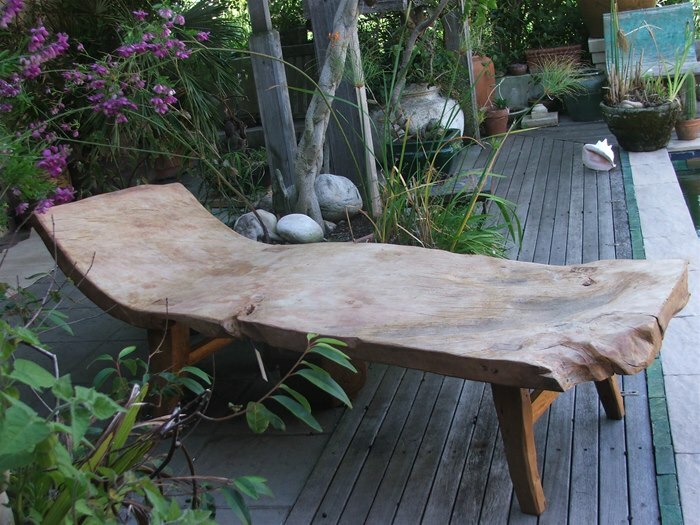 Much of the furniture at Oshun Shop is sourced from Java & made out of solid teak & other hard woods so it is ideal for outdoor & patio use. 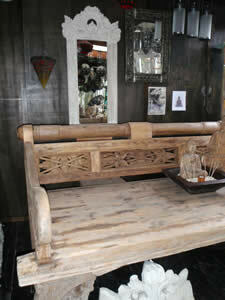 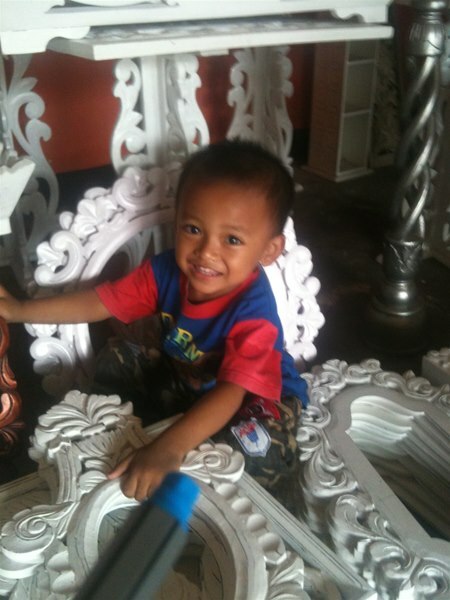 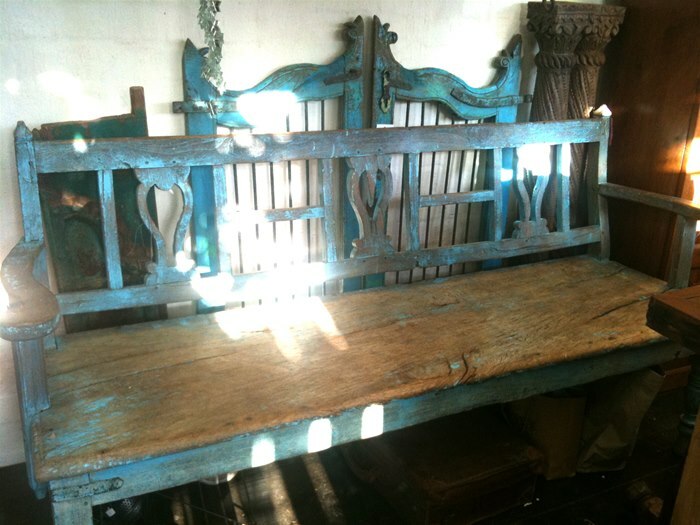 It also looks stunning indoors with comfortable hand woven Javanese cotton or silk cushions. 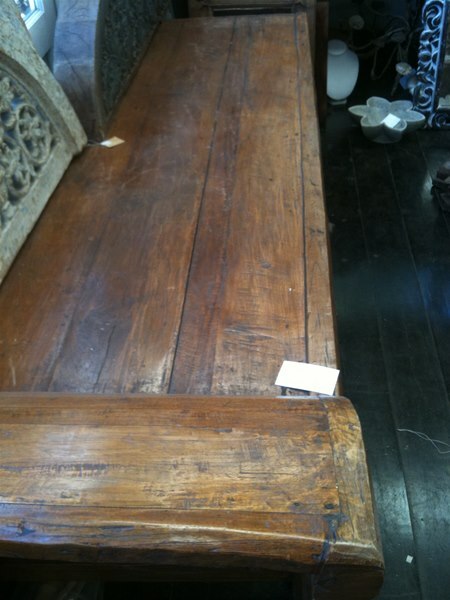 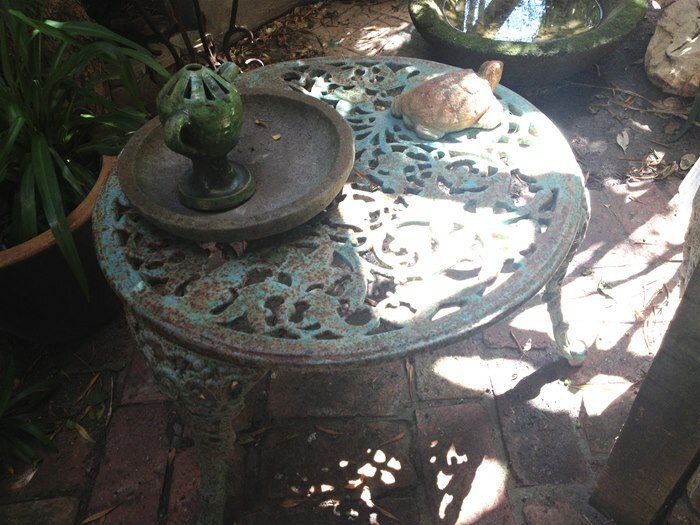 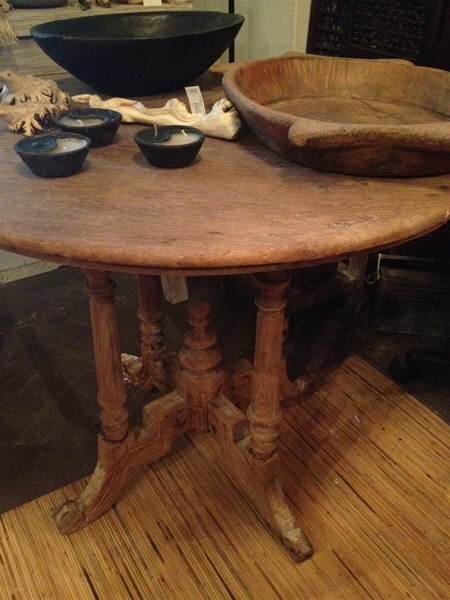 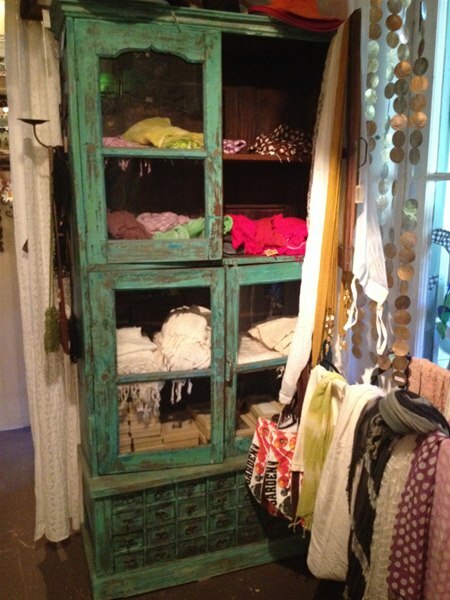 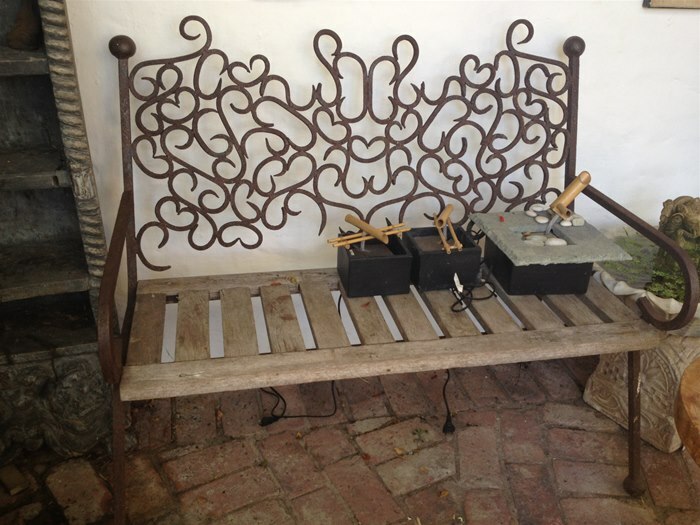 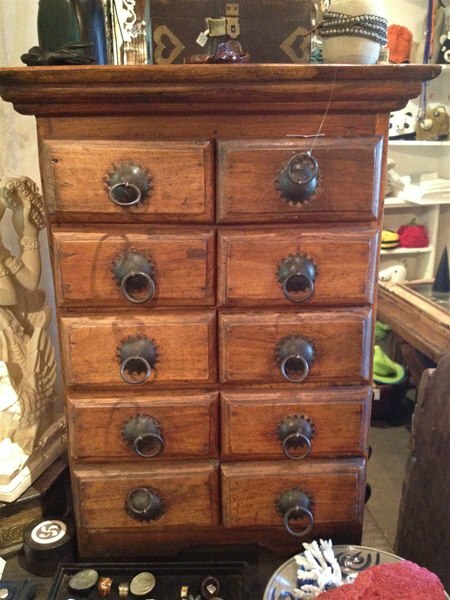 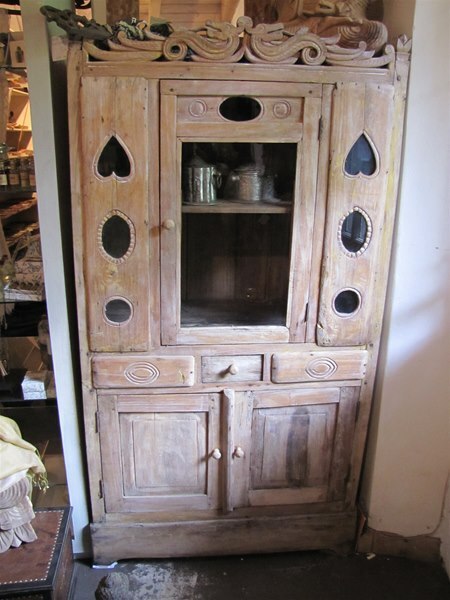 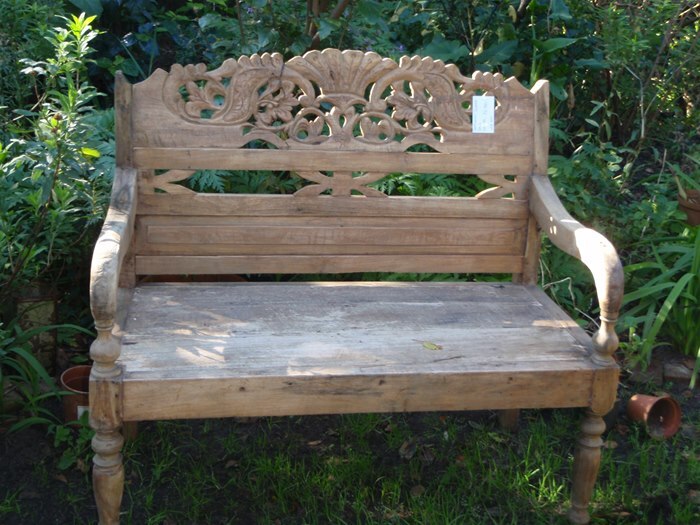 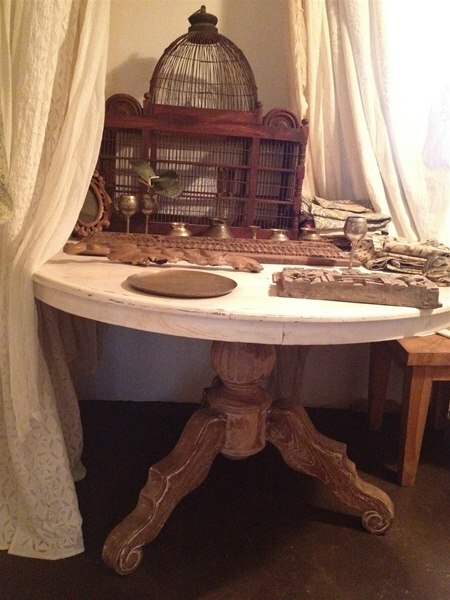 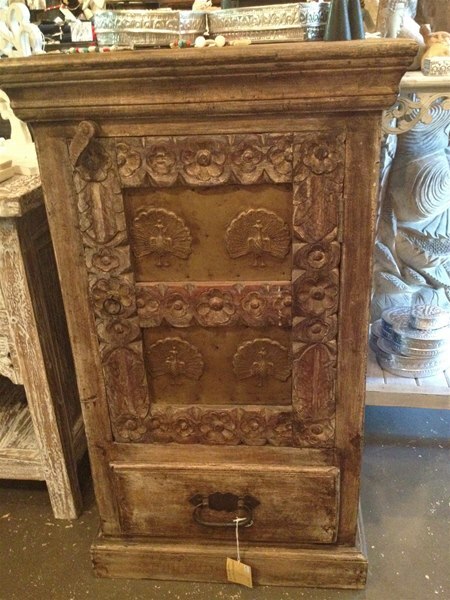 We concentrate on old, unrestored pieces for a more authentic weathered look which is becoming increasingly hard to find. 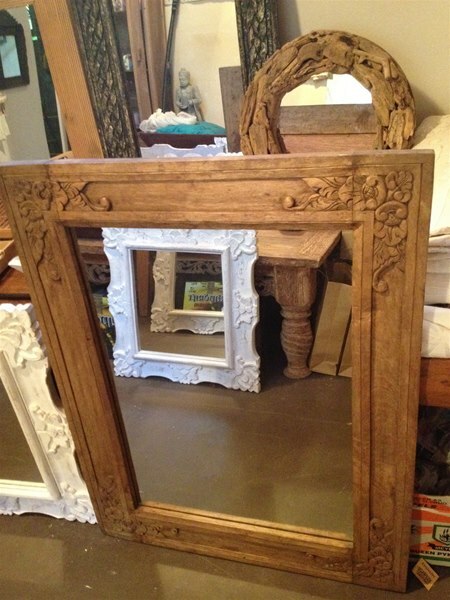 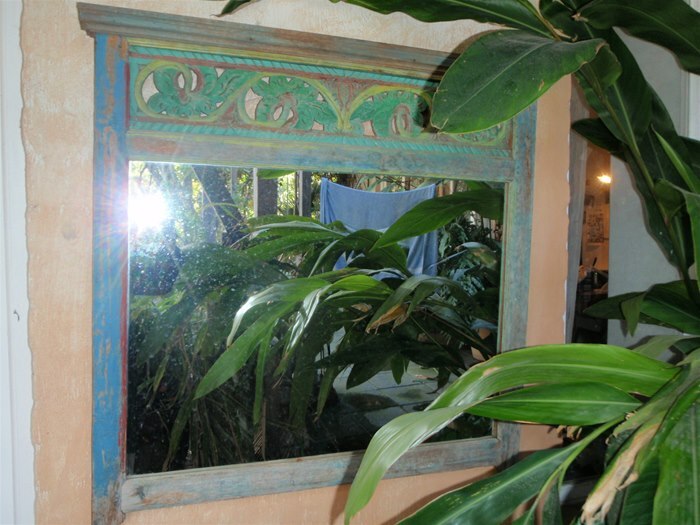 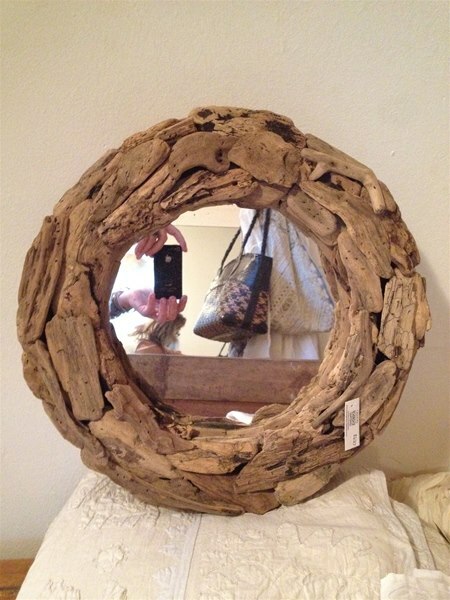 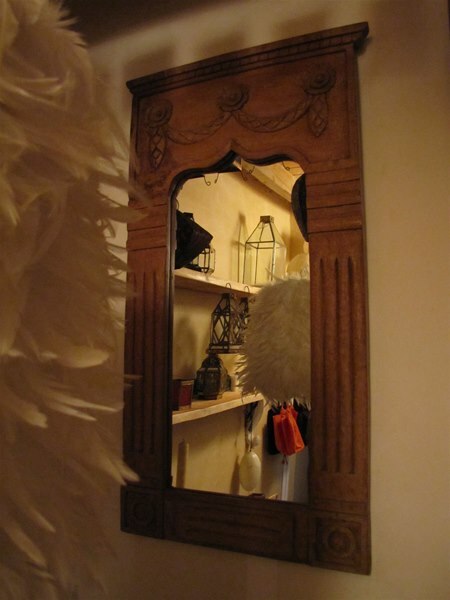 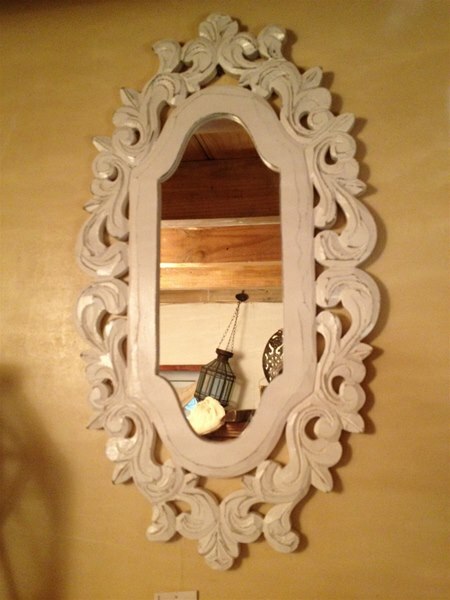 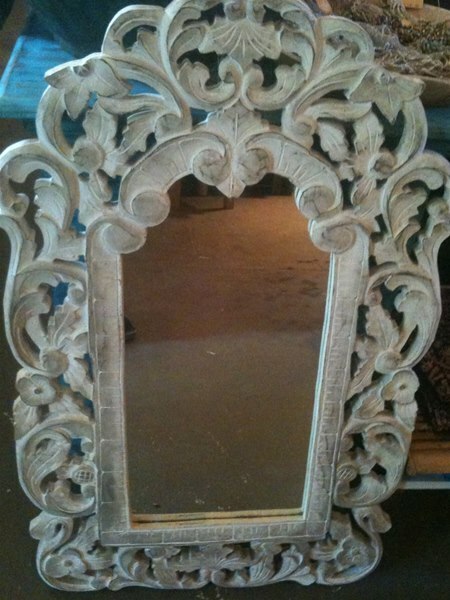 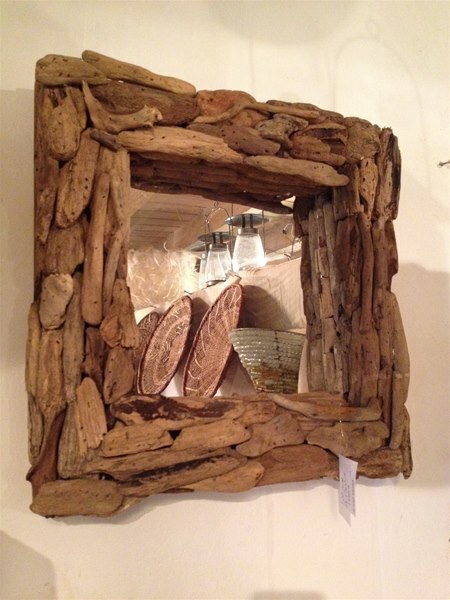 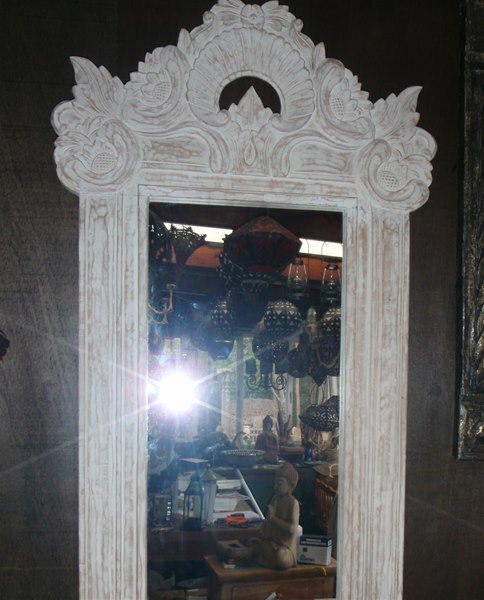 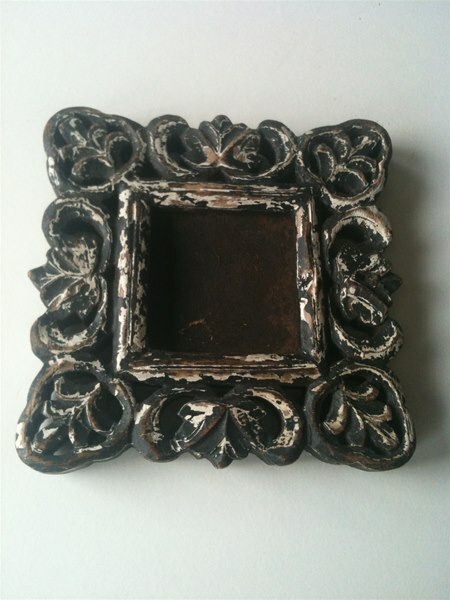 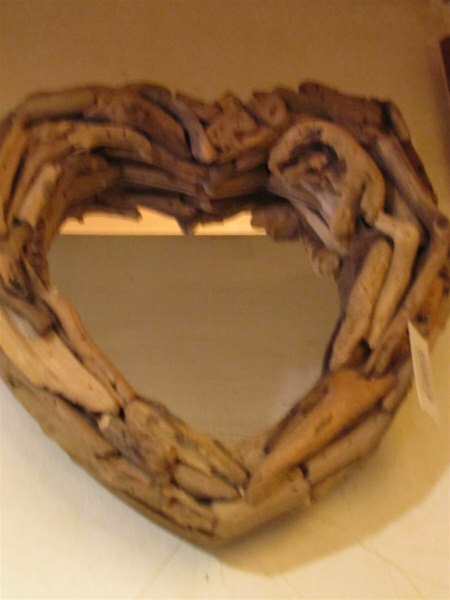 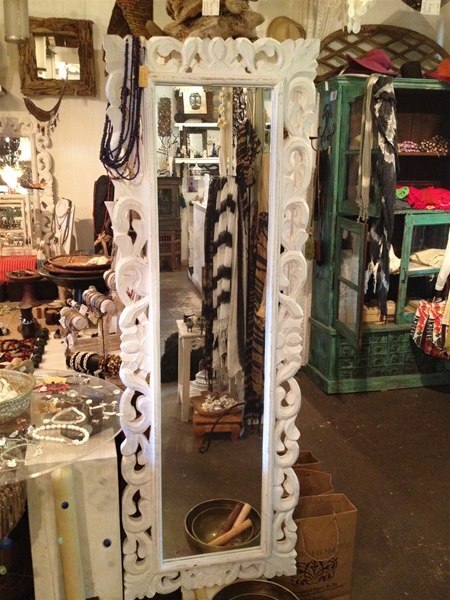 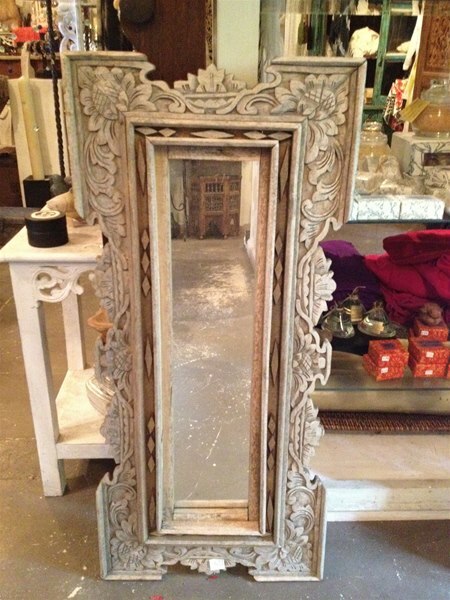 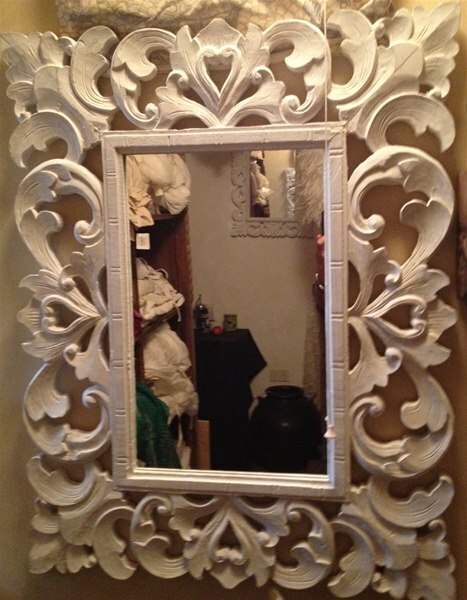 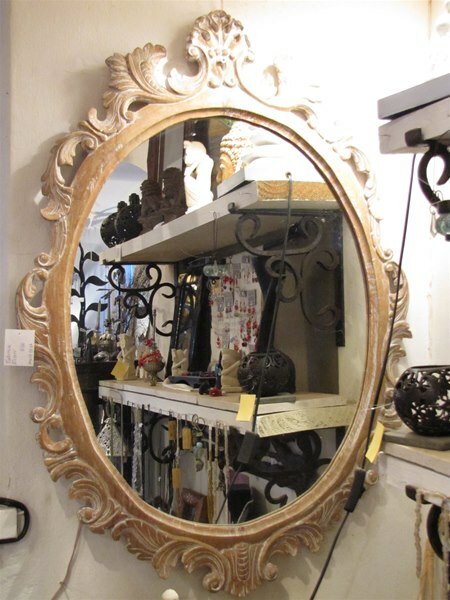 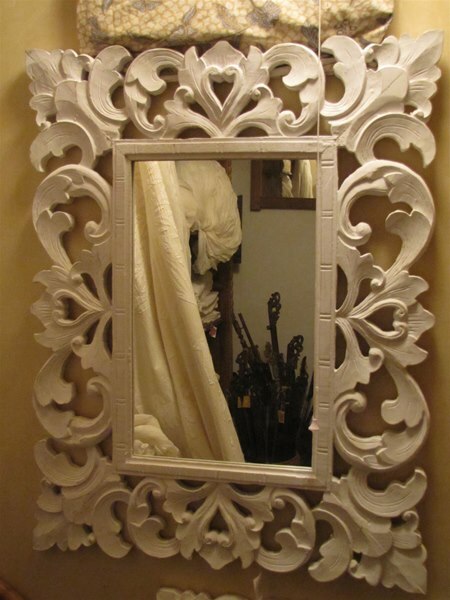 We also have a vast assortment of hand carved wood frame mirrors in many different styles for which we are well known. 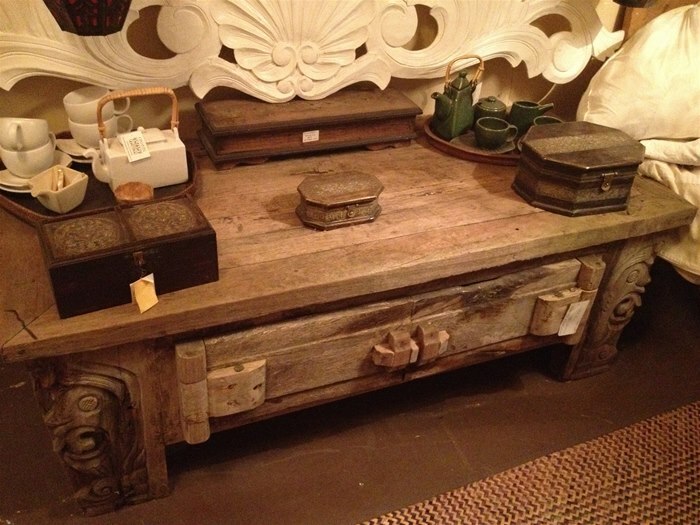 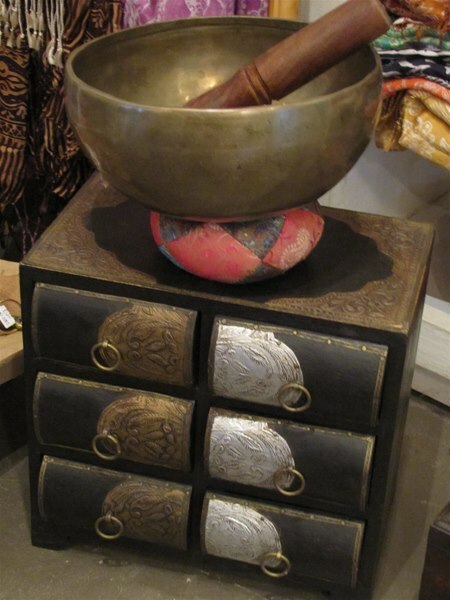 Many of these are also very old & look good together with the furniture. 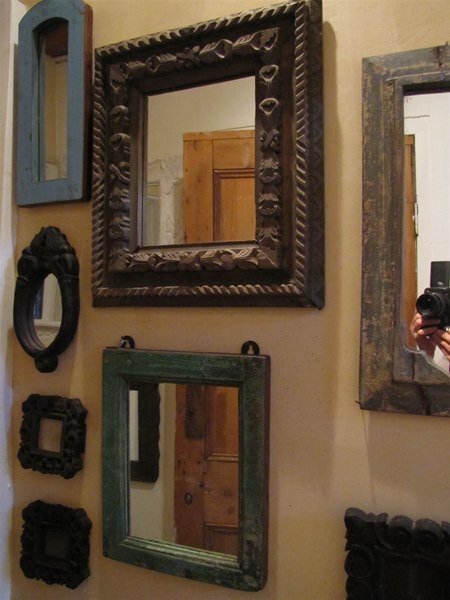 They vary from small bathroom mirrors to huge pieces. 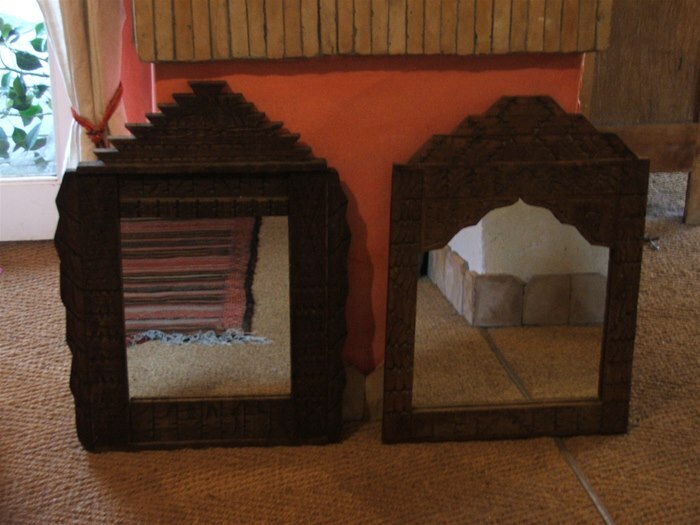 These are sourced in Java, Bali, Morocco, Zanzibar & Malawi at present.